I will be stepping down as TKE Lambda Sigma Alumni Association President as of April 23rd 2016. For the past eight years I have had the pleasure of serving TKE Lambda Sigma and with the help of many fellow Fraters we have made amazing progress as a Fraternity. 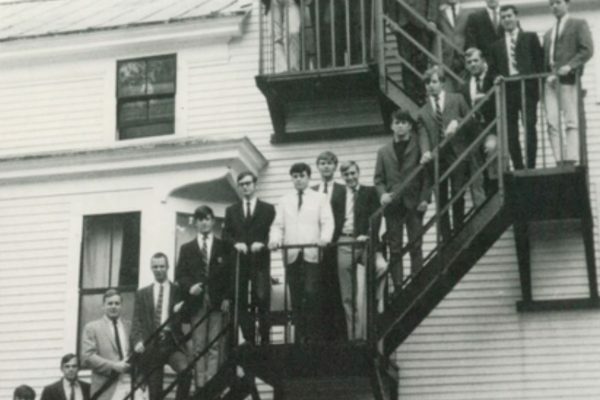 Since 2008 we have created a Scholarship program that directly impacts Chapter members, A Mentor-ship Program that connects Alumni Fraters with Undergraduate members throughout their college career, and forged an increasingly positive relationship with the Keene State Alumni Association and the College Administration. Our Chapter Board of Advisors has done great work with the Chapter to help improve it’s operation and viability. These accomplishments are all unique and unprecedented for any Greek Organization at Keene State. 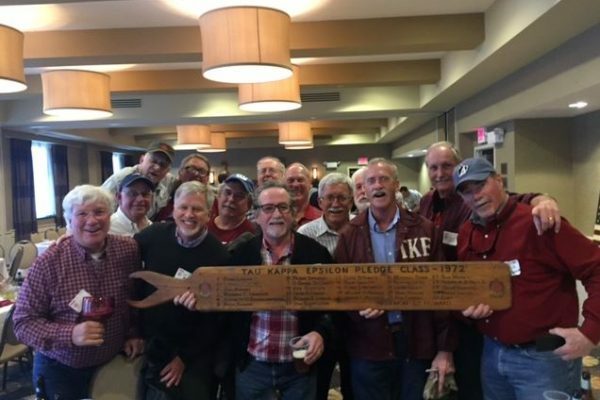 There just isn’t another Greek organization that benefits from the unique relationships forged between Chapter and Alumni. We should all be proud of the progress we’ve made. I believe that the alumni leadership and donors will continue to positively impact the experience of our brothers in Keene. I must personally and publicly thank all the former and current board members for their contributions since our founding. Keith Malatesta #342, Tim Hay #468, Mark Lussier #473, Dave Sime #327, Kevin Mousseau #622, Donald Clemmenson #621, Mike Flynn #654, Lew Morrison #313, Steve Belluardo #282, Ken Sikes #646, Sean Powers # 631, Sean Crater #669 and Jonathan Morrison #672 have made great contributions of time, energy and enthusiasm for TKE. Board of Advisors members, Marty Flanagan #277, Pete Weiss #331, Ben Dovidio #657, Colin Calhoun #365, and especially Chris Pedersen #302 have gone above and beyond in taking personal time to travel to Keene to advise the Chapter. Kevin Dwyer #443 gets special thanks for reaching out to me in 2001 to get me back involved with TKE. I must also thank all the guys who joined the Fraternity with me from Spring 86 – Not a better bunch out there. Most importantly I would like to thank the donors who make all of this possible. We’ve had over 100 unique Fraters make contributions to our programs over the past 8 years raising over $33,000! Going forward, I intend to remain very active with the Fraternity and will continue to help produce the Newsletter, maintain the website, and act as the liaison between our organization and the college. 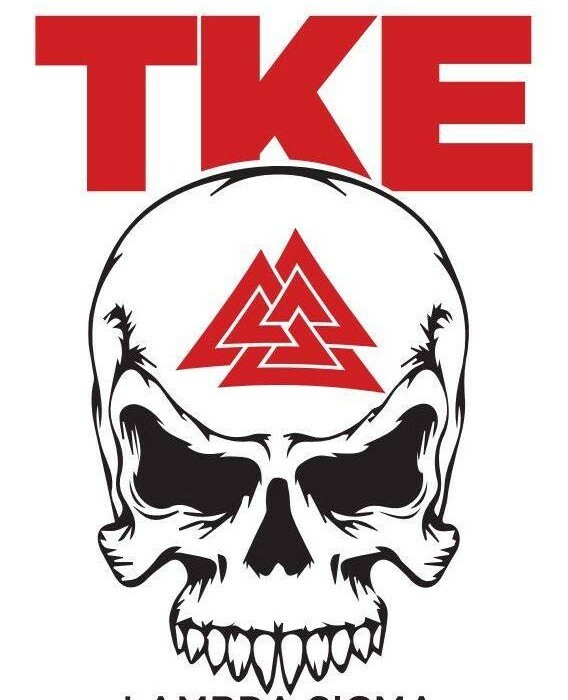 The past 8 years have been by far the best years I’ve experienced with Lambda Sigma TKE. Inter generational relationships within the chapter, new friendships made, and old friendships rekindled are what make up the foundation of truly successful Fraternities. We are a lucky group to be part of such a great chapter. We are looking for our Charter Members……Have you seen any of these Men?